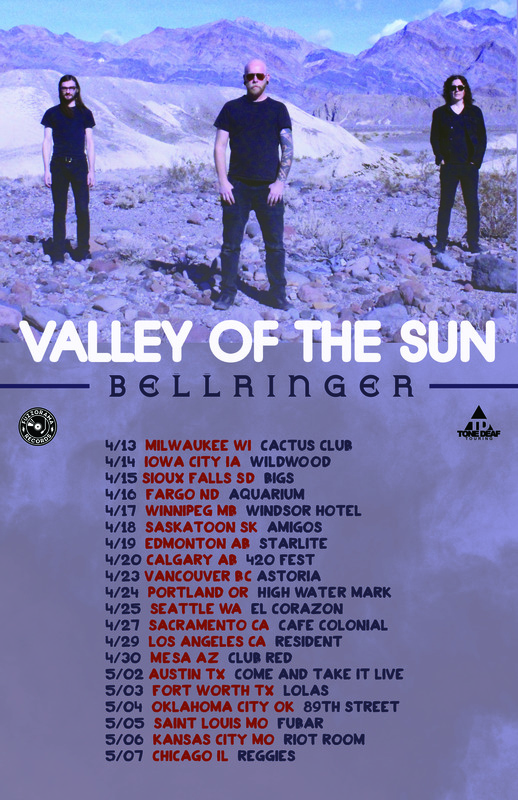 Previously announced band Bellringer will no longer perform. 769 East Hastings Street. Vancouver BC. Tickets on sale now at www.theinvisibleorange.com, Red Cat Records and Neptoon Records. Truckfighters, Queens of the Stone Age, Boris, Sgt. Sunshine, Dead Meadow, The Sword, Jethro Tull, Stone Temple Pilots, Disengage, Helmet, High on Fire, Sloburn, Alice in Chains, Black Sabbath, Priestess, Soundgarden, Clutch, Deep Purple, Mountain, Cream, Hendrix, Led Zepplin, Ten Years After, Grand Funk Railroad, Colourhaze, Black Flag, Melvins, Rush, Them Crooked Vultures.